Admission to this fun and fascinating museum is always a winning ticket. 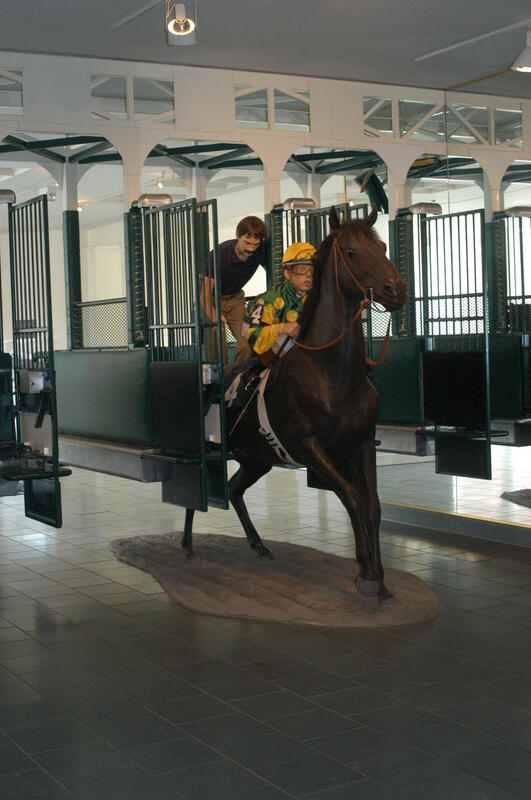 Explore three centuries of Thoroughbred racing via interactive exhibits, a children's gallery, rare memorabilia, fine equine art, and a behind-the-scenes tour of Saratoga's Oklahoma training track. 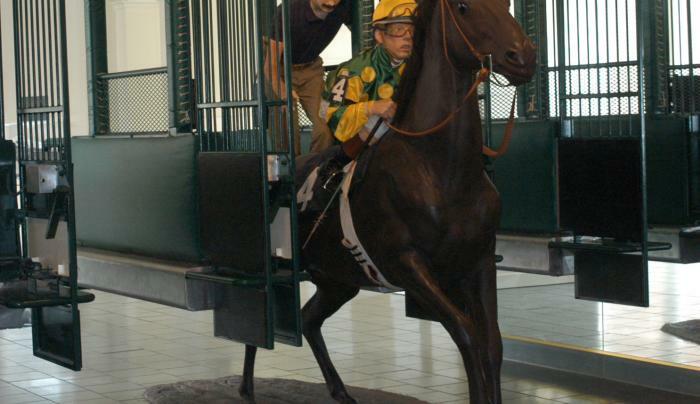 The Hall of Fame honors American Thoroughbred horses, jockeys and trainers. A Path Through History attraction.